Maintaining a sound roof literally tops the list of crucial home and business repairs: It keeps you, and your family or employees warm and dry, along with everything in your home or business. 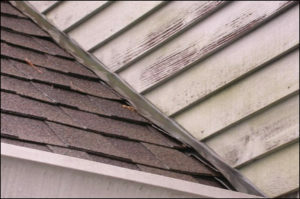 Any damage or signs of wear to a roof call for immediate action to keep water from seeping in and rotting the wood sheathing beneath. Ignoring a problem—even what appears to be a small one—will accelerate the need to replace the existing roof, and can add hundreds of dollars to the cost of the new roof to replace damaged and destroyed structural elements. 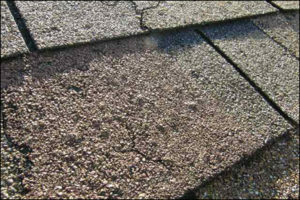 If your roof is more than 20 years old and mostly damaged or badly worn, it is probably time to replace it. 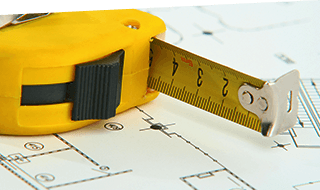 Contact Us for Your Free Estimate Today! 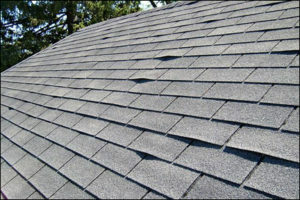 Even if your roof is mostly sound, it’s worth the investment of preventative cost-saving repairs. 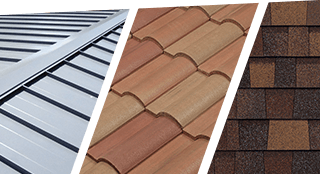 And Seal Tight Roofing Experts uses only the best products to replace and repair your damaged and worn out roof such as GACO, Mule Hide, Henry, Firestone and OMG Roofing Products. 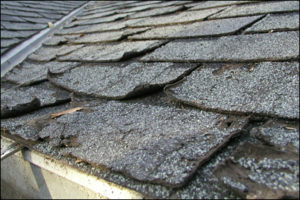 Get your FREE ROOFING ESTIMATE TODAY for all your Roofing Repair and Replacement needs!